Never lose your replacement LitePipes again! This covenient rotating LitePipe Carrying Case stores up to seven LitePipes. 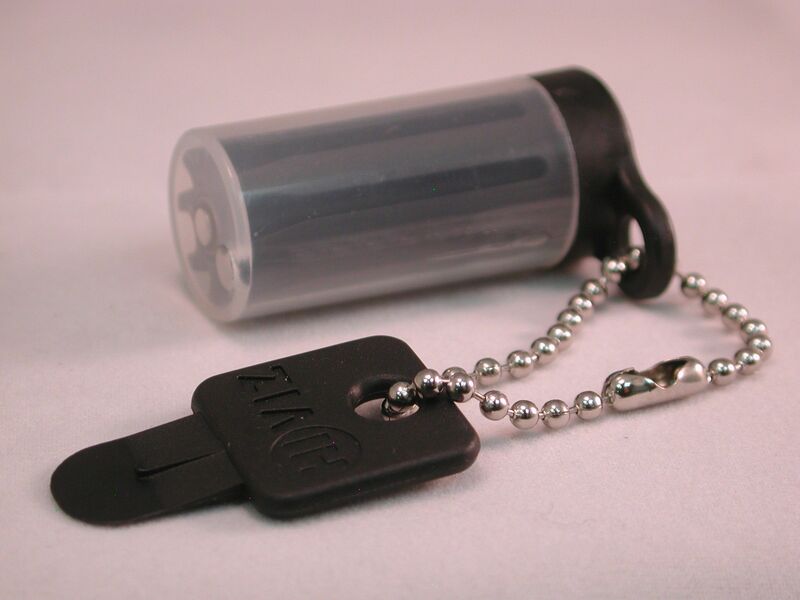 It also includes a key for replacing interchangeable-style LitePipes. 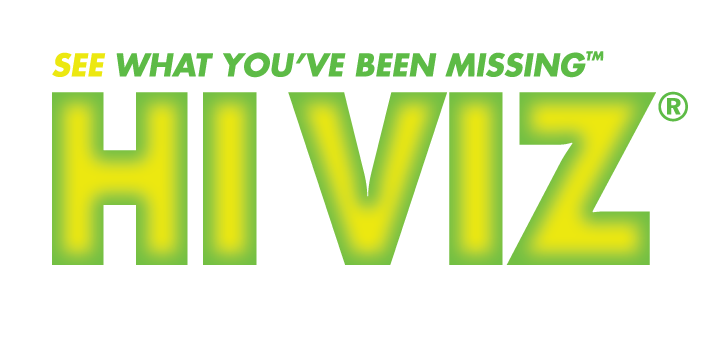 Use this case to store and replace LitePipes for HIVIZ interchangeable shotgun, handgun or rifle sight models, PM1002 Compsight, Handgun litepipe versions 1, 2, 3 and 4. also the DOVM rifle sight.